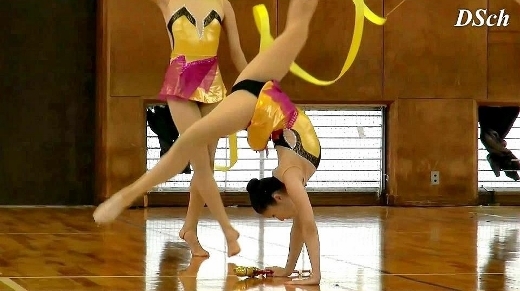 Female College Students Rhythmic Gymnastics Performance. I am limited to individual customers use. Such as resale or reprint of the videos are strictly prohibited.